Something is going on in the Middle Grade world...something creepy...something monstrous. Okay, this is not our usual age range of books (*ahem* WeHeartYA), but I thought I'd do a bit of spotlighting some MG reads that look just a bit irresistable. 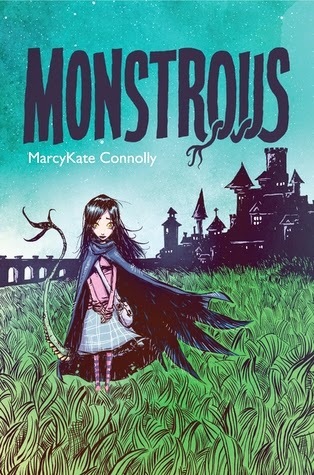 Have you seen the cover for MONSTROUS by MarcyKate Connolly? I just think it's the best, creepiest thing. Love when a cover tells a story even before the story begins! The thing about MG that YA doesn't always have is that currency to live and breath fairytales. Monsters, goblins, faeries...they all make sense to young readers. Okay, adults old and young can access this too (see brilliant article), but it's a different experience. As an adult, you can (usually) put the monsters away. This book releases next February...come on, already! 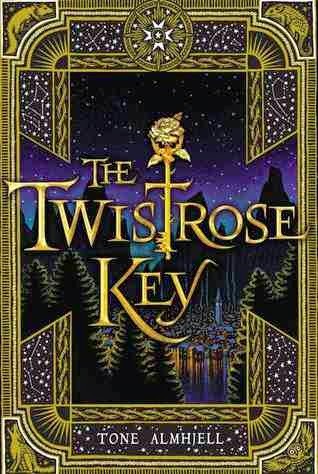 THE TWISTROSE KEY by Tone Almhjell. Unusual in premise, and compelling if you've ever had a pet and wondered (wished) where they go after they die in this world. I've been meaning to read this one for ages! Parts Narnia and parts Golden Compass, this book is a classic in the making, and popped onto my radar when Laini Taylor recommended it. Every so often I hear its ping. Get this book! I had the pleasure of recently reading an e-ARC of EREN by Simon P. Clark, which has just released in the UK and soon to be in the US. Dudes. This book would have claimed my waking hours as a child. It's real, it's abstract, it's creepy, it makes me think, it makes me cringe, it reminds me of all the things I thought and felt about adults and my peers when I was young. "A story must be told to the end." There is a meta-element to it that is interesting from a storyteller's perspective, there is a mythology that made me all goose-pimply, and there is a monster unlike any I've seen in fiction before. Another reason to avoid attics in old houses, in case you needed one! To some, this book might read quite straight forward. 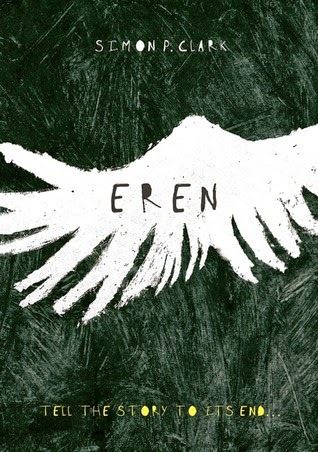 But if you let the story in, let Eren in, I think you'll be delighted and horrified by the inevitable conclusion. Thanks for the recommendations! Those all look great. Oh these all sound so good! And I had NO idea that's what TWISTROSE KEY was about. Very cool. Awesome list! Always cool to see some of the MG that can appeal to YA readers. I'm particularly curious about Eren.